Nugent was born in Liverpool in 1884 and began his career with local junior side Kirkland Athletic. 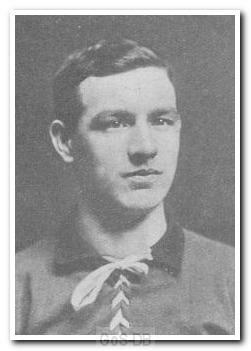 He signed for Liverpool but only played for the reserves before joining Argyle in the summer of 1907. A versatile forward who could play at either inside position, Nugent played only occasionally during his single season with Argyle and moved on to Hastings St Leonards at the end of the 1907-08 campaign.